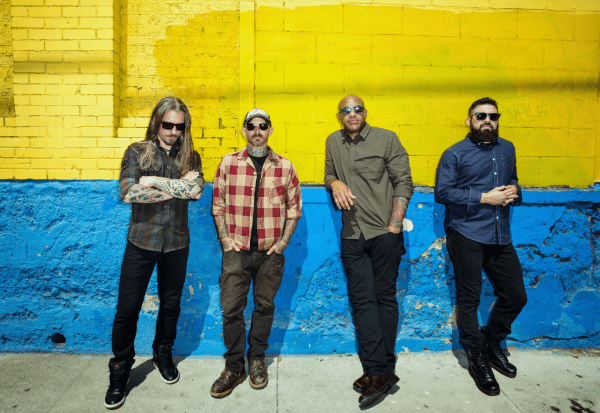 LIGHT THE TORCH (formerly known as DEVIL YOU KNOW) have shared the new song “Calm Before the Storm” from their upcoming album Revival, out March 30 via Nuclear Blast Entertainment. 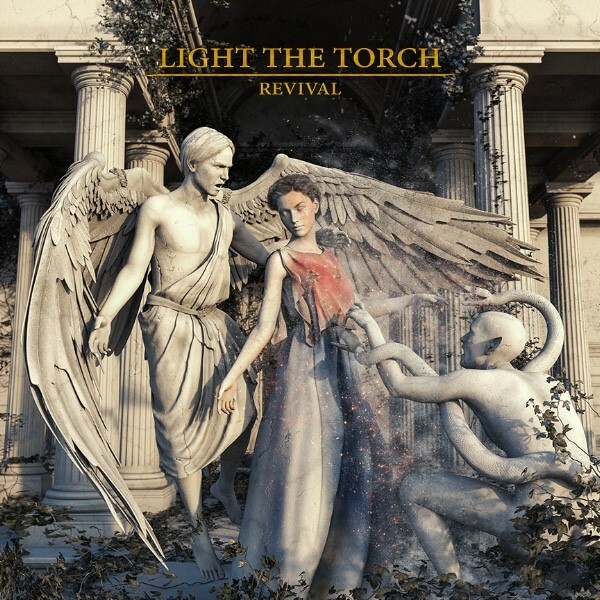 Light the Torch previously dropped the song “Die Alone,” which opens Revival. Watch the video and listen here. The band also shared a new album trailer documenting the recording process earlier this week. The Los Angeles, CA group — the aforementioned Jones, Francesco Artusato [guitar], and Ryan Wombacher [bass] — drew from five years together as Devil You Know to forge a wholly distinct path. Amidst myriad struggles, they returned from the brink under a new name.